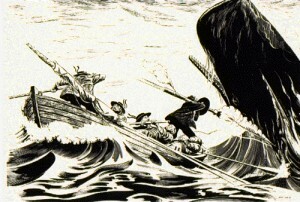 The boat moved steadily to the Isle of Skye, away from the mainland of Scotland. Bonnie Prince Charlie, who bravely fought against the English was aboard. But you wouldn’t recognize him easily. 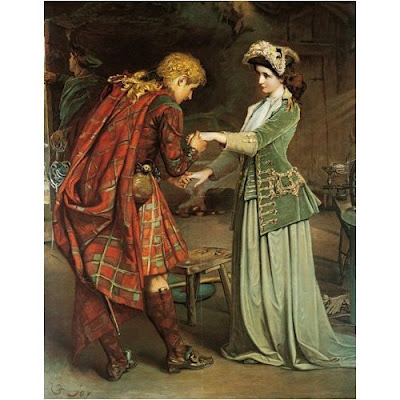 He was now in the boat in the attire of an Irish maid helping Flora MacDonald who had boldly taken on her shoulders the mission to save the prince’s life. Yes, the prince who led the unsuccessful Jacobite uprising against England was on the run with the enemies hot on his heels. The English forces who had put a huge ransom on the prince’s head were scouring the mainland for the prized head. Flora knew what would be the safest path out of Scotland. The prince had to be delivered to the hands of Captain John MacKinnon, the leader of a strong clan in the country. The MacKinnons had a strong affinity with the Jacobite claim to the British throne. So they had thrown their weight behind the prince during the war but alas, they were defeated at the end. Now with the enemies after the prince, they had a new mission: Save the prince. Together, the prince and John MacKinnon had many close encounters with the British forces, and escaped each time by a narrow margin. Phew! At the end, it was time for the prince to leave. His dream of conquering England was now shattered forever. But at least his life was saved from the English blade. Before leaving the prince wanted to gift John MacKinnon with something precious for all the help he gave as a true friend. “Here’s it,” he took a vial out of his medicine cabinet along with a scroll and handed them to MacKinnon. It was a secret recipe of a royal drink which would become a sensation in the coming centuries. Connoisseurs began to sniff around to get to the heart of the new drink. They found that the finest whiskies of Scotland made the base of the drink. Herbs, spices, and heather honey also played a major role in the making of Drambuie. 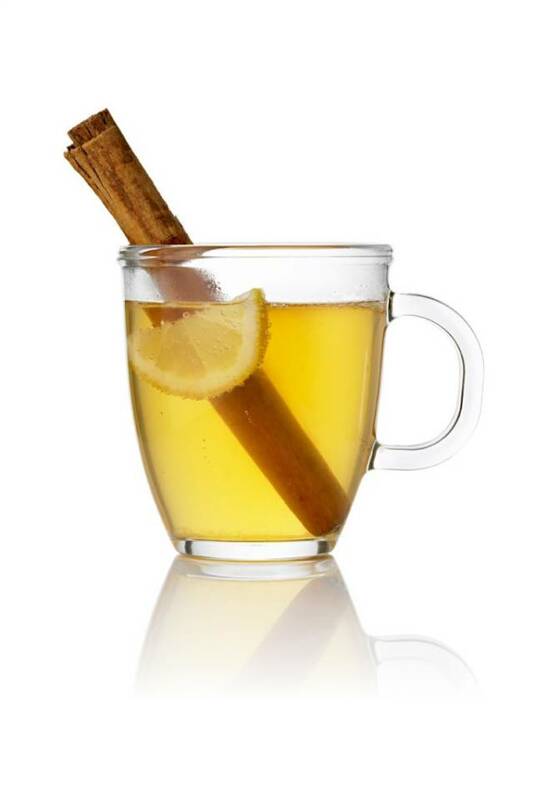 But the exact recipe to the magical drink has always been kept as a secret since it came to the Scotland in 1745. Only a few in the MacKinnon family knows. Drambuie became hugely popular in America towards the end of prohibition. Its sweetness could mask the unrefined moonshine which made its way illegally to the speakeasies at the beginning of the last century. The yellow drink is smooth in your mouth. 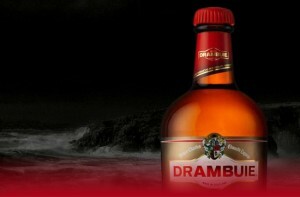 With around 35% alcohol, drambuie makes a decent performance in your brain too. You can have it neat. Or Sip it on the rocks. Pair it with Scotch whisky, you reach the most popular Drambuie drink, named ‘The Rusty Nail’. Mr. Rum doesn’t care which form you ingest it into your system. But Rum will be offended if you forget the ride that the young woman, Flora MacDonald gave to the Prince across the water to the safe hands of the MacKinnons when you hold your glass of the golden drink.